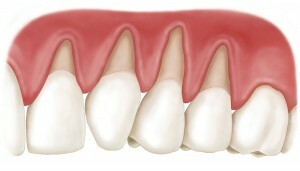 At many other surgical centers, gum degeneration is often treated by taking softer tissues from the palate or the roof of your mouth and relocating them to the damaged areas of the gums. 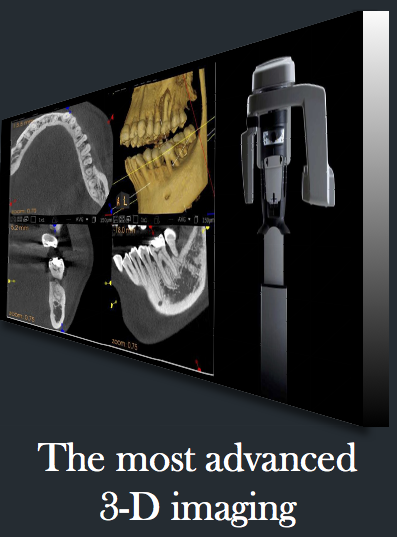 However, the procedure is painful and can put you in much discomfort. 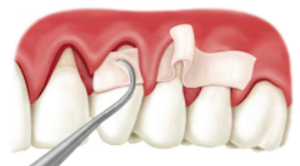 A much less invasive procedure involves placing the graft material under the gum line. 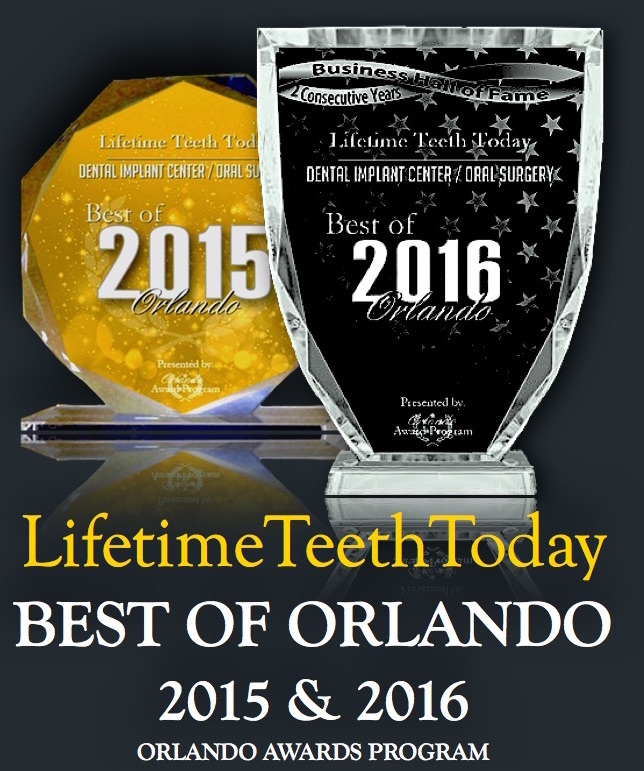 The gum grows in place naturally, and is typically a far more comfortable procedure. 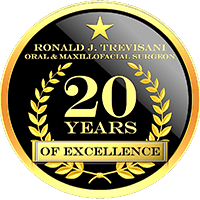 Dr. Ronald Trevisani offers this advanced treatment for gum recession right here at Lifetime Teeth Today. Healthy gum tissue can boost your periodontal health and reduce sensitivity, not to mention give you a nicer-looking smile. 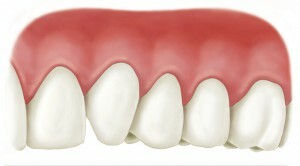 Proper brushing and routine dental check-ups are recommended for keeping your gums healthy; however, gum disease has been known to affect patients who take excellent care of their teeth and gums. That’s why it’s very important to have regular check-ups and teeth cleanings so that gum disease can be treated as early as possible.